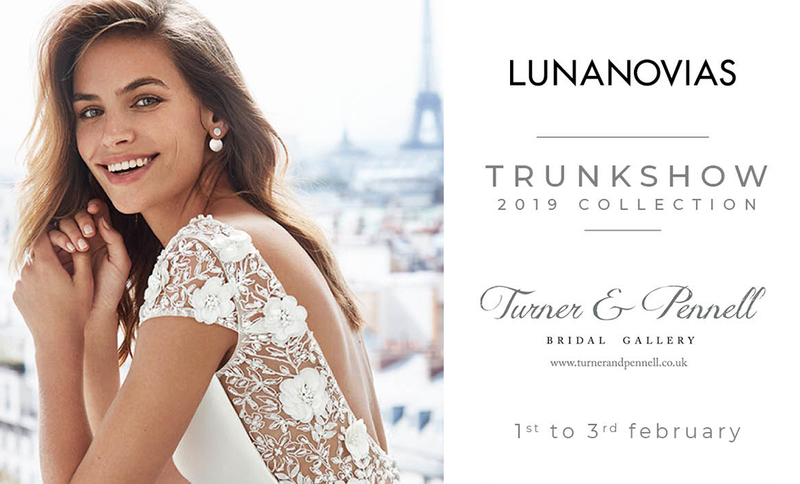 From the 1st to the 3rd of February we will have some of the beautiful dresses from Luna Novias in our shop - exclusively for Turner and Pennell brides to try on. So if you're looking for your dream dress get booked in today! This is a trunk show you’re not going to want to miss!! From the 1st to the 3rd of February we will have some of the beautiful dresses from Luna Novias in our shop! 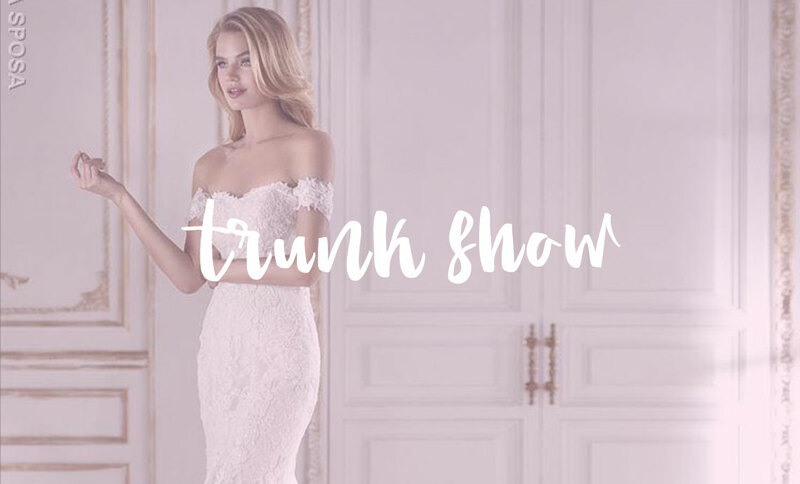 On Friday 20th & Saturday 21st April we are thrilled to be holding a La Sposa Trunk Show. Come & try on dresses that we don’t normally have in our shop. 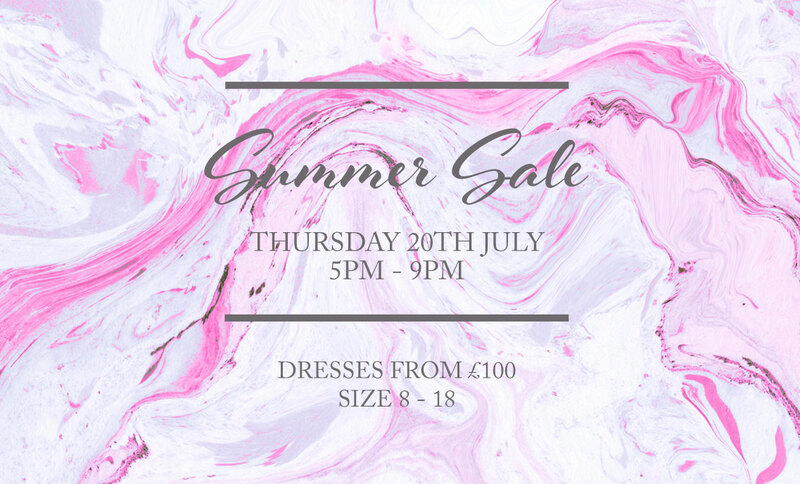 Our legendary seasonal sale day is back at Turner & Pennell on Thursday, July 20th from 5 PM - 9 PM! We are offering ex sample wedding dresses from as little as £100.